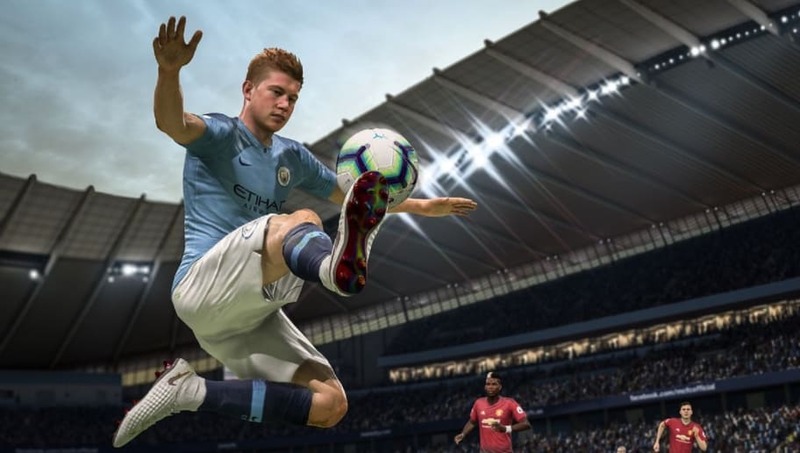 FIFA 19 is set to release in September, and fans of the game are excited to find out how their favorite teams will fare against others in the new game. 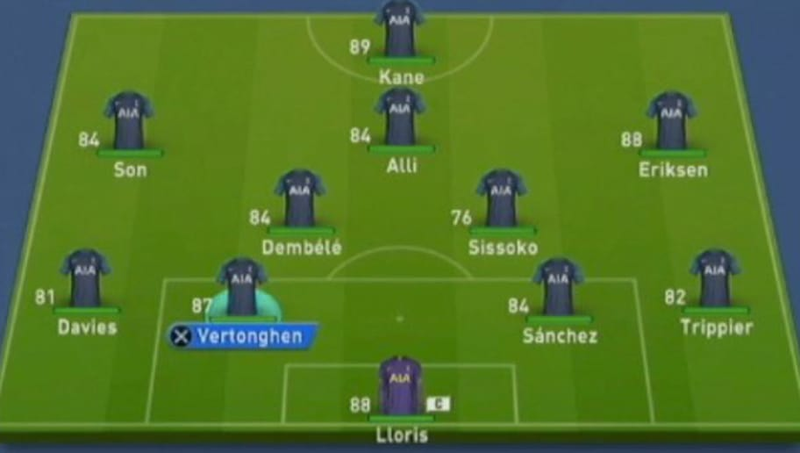 Team ratings have a major factor in who you play online, and players will want to play with the very best. First on our list is Arsenal, who finished sixth in last year's Premier League table. Striker Pierre-Emerick Aubameyang leads the team in player rating with a solid 87, with the Gunners' veteran Mesut Özil at a 86. 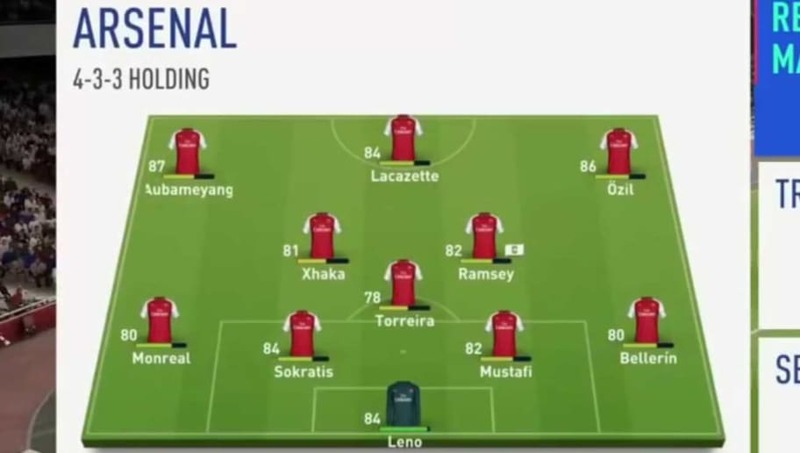 It will be interesting to see how players will lineup this squad in FIFA 19 as they will have a fierce attack with both Aubameyang and Lacazette (84) up top. Tottenham is led by striker Harry Kane (89). The England national bagged 30 goals in the PL last season, so he will be guaranteed to have impressive statistics in the goal scoring category. Teammates Christian Eriksen and Hugo Lloris are also not too far from Kane, as both have 88 player ratings. 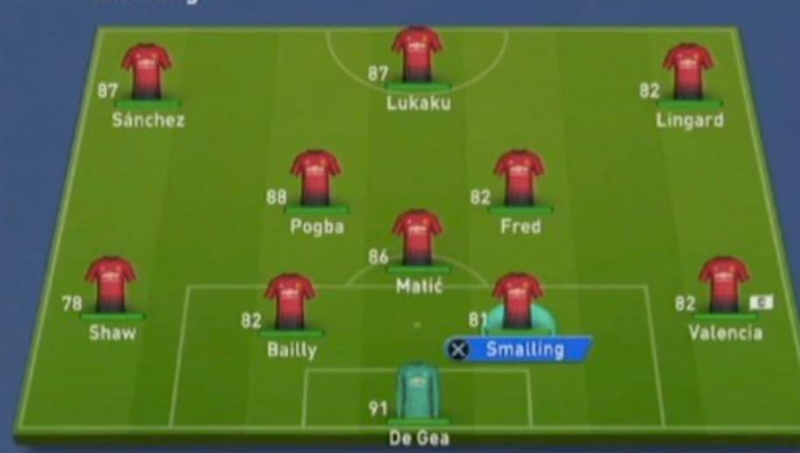 Goalkeeper David de Gea (91) commands the backline for the Red Devils in FIFA 19, with an impactful midfield starring Paul Pogba (88) and Nemanja Matić (86). Manchester United's front three are also going to be a joy to use with Alexis Sánchez (87), Romelu Lukaku (87) and Jesse Lingard (82) leading the Red Devils. 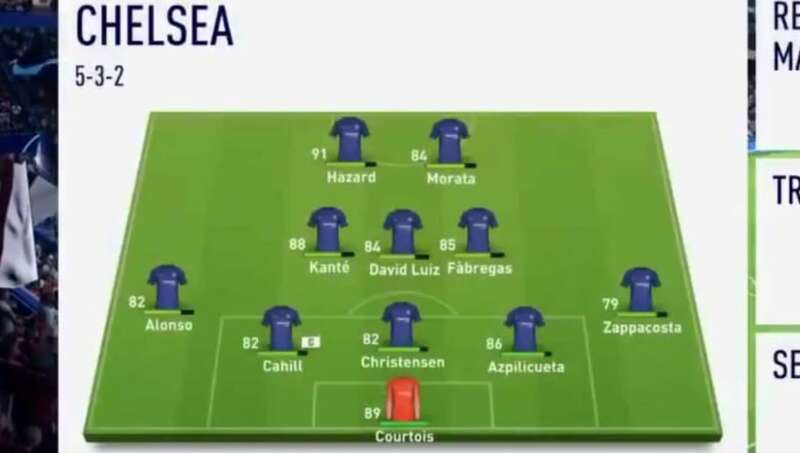 After an imposing World Cup run, Eden Hazard returns to FIFA 19 with a 91 player rating. France star and teammate N'Golo Kanté also gets an upgrade with a new 88 rating. Goalkeeper Thibaut Courtois (89), who is featured in the photo, was transferred to Real Madrid this summer so he will not be on the squad in the upcoming FIFA. Next on the list is Liverpool F.C. who FIFA fans should be excited to use as they have a frontline of some incredibly skilled players. 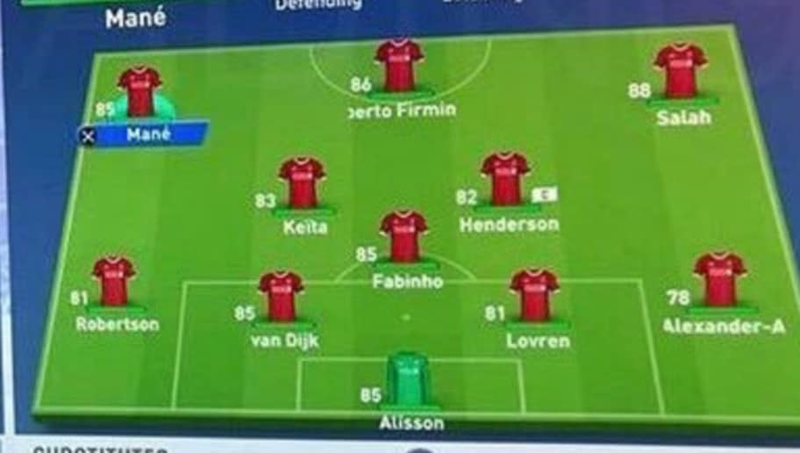 Sadio Mané (85), Roberto Firmino (86) and Mohamed Salah (88) all received needed upgrades in FIFA 19 while new arrivals Naby Keïta (83) and Alisson Becker (85) are sure to boost this team to a 5-star rating. Last but not least are Manchester City, who were crowned Premier League Champions last season, and have a squad in FIFA 19 to back it up. 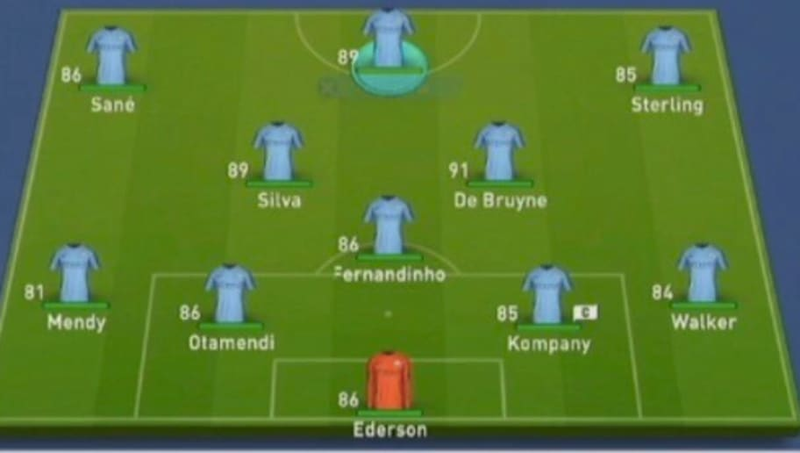 Kevin De Bruyne (91) leads a splendid midfield with David Silva (89) while striker Sergio Agüero (89) is accompanied with some top tier speedsters in Leroy Sané (86) and Raheem Sterling (85).